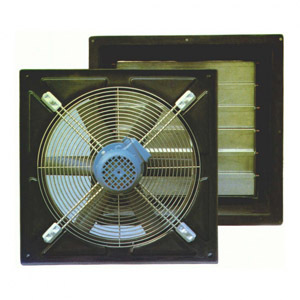 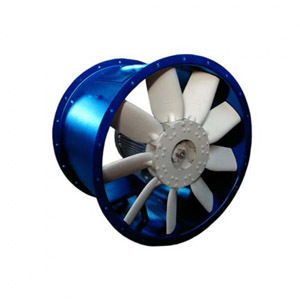 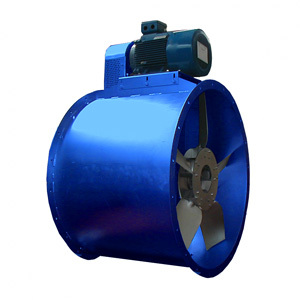 Axial fans are suitable in accordance with the ATEX specifications. 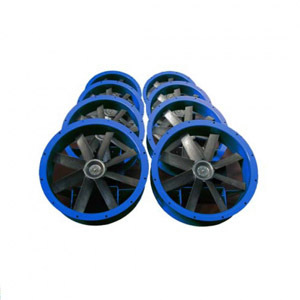 We can offer a wide range of fans, complete and diversified to meet performance requirements and specific requests of our customers. 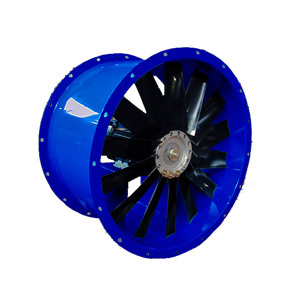 The impeller can be with adjustable or fixed blades in different materials and the transmission can be with direct coupling or belts and pulley, Savio axial fans are designed for use in polluted environment and in contact with inflammable or explosive fluids.